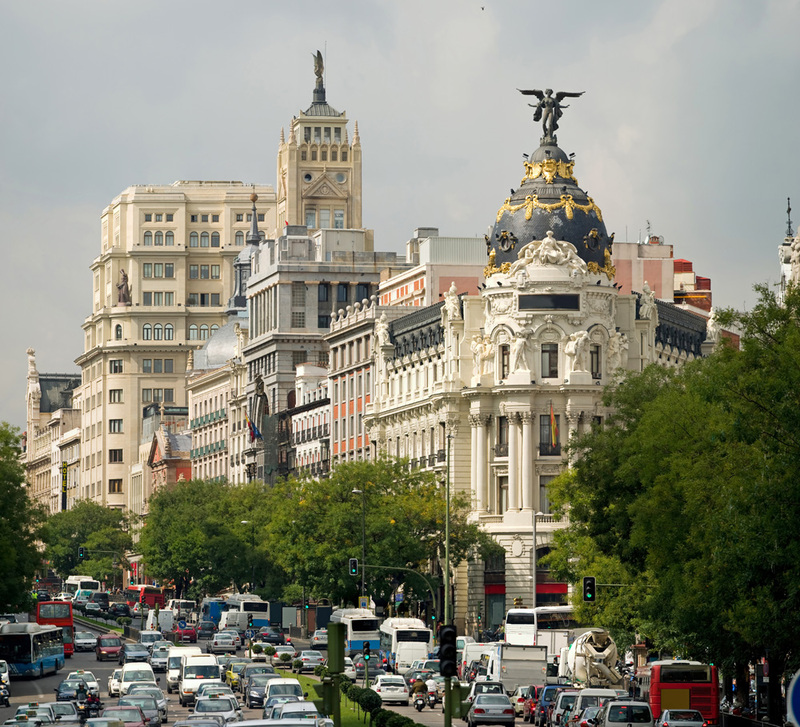 Madrid seduces and captivates ... The city of art, fashion, theatre, cinema, tapas, parties, parks, cosy terraces and friendly people. Fancy flying to Madrid? If you are not convinced about flying to Madrid, we present a list of the prides of this colourful city. The Spanish capital is home to one of the three most important museums in the world. The Prado Museum houses the works of artists such as Goya, Velazquez, El Greco and Sorolla. Its most prominent jewel is "Las Meninas" by Velazquez. For lovers of contemporary art, a visit to the Reina Sofia Museum is a must. The mecca of works by Picasso, Dali, Yves Klein and Antonio Saura. The Edgar Degas collection and the famous Venus and Cupid by Rubens are in the Thyssen-Bornemisza Museum. After enjoying the art world, it’s time for lunch. The Ham Museum is the place of reference for trying ham and Manchego cheese. The Royal Palace and its Campo del Moro gardens.This architectural gem proposes a journey through the history of Spain. From the beginning, this palace was the ancient fortress and at the initiative of King Carlos III the palace underwent various reforms. 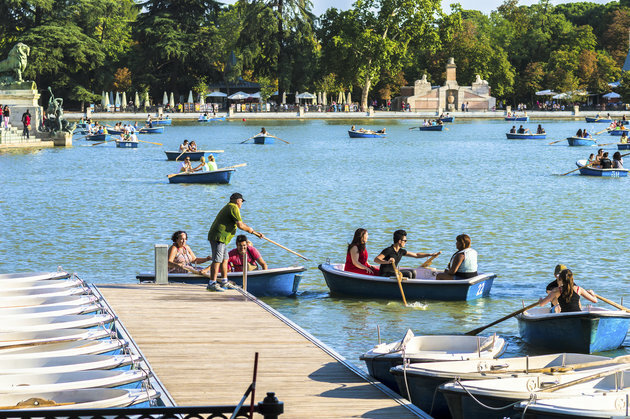 El Retiro Park gives life to the capital and offers boating, costumed actors, buskers, swings and shade under the chestnut trees on a sunny day in summer. 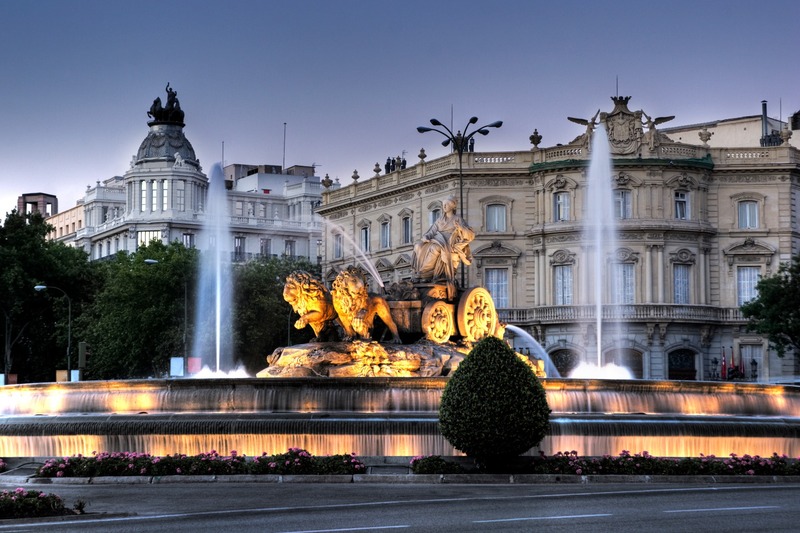 The famous Paseo de la Argentina contains statues representing all the monarchs of Spain. In the Crystal Palace located in the centre of the park, temporary exhibitions are organized. The most impressive room is the Throne Room. 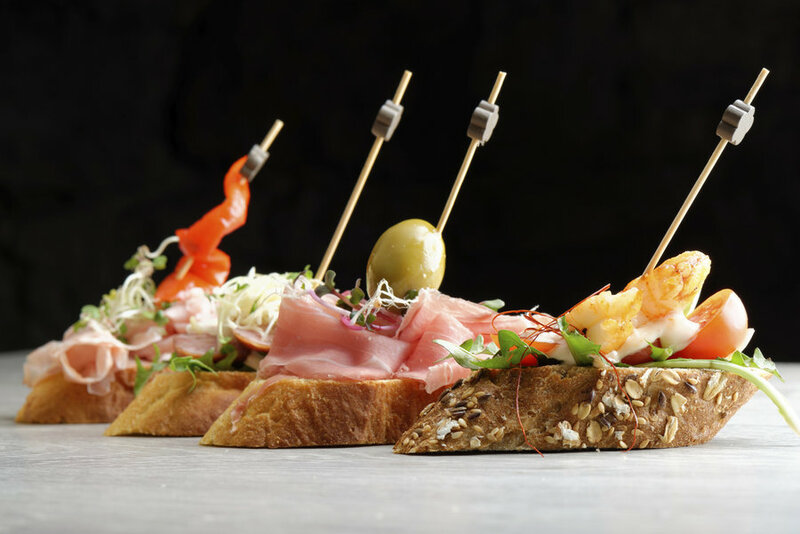 When you're in Madrid it is essential to taste the city from tapa to tapa. Strolling through the streets of the city you can small the aroma of fried fish and churros with chocolate in the air. The gastronomic symbol of Madrid is "a duo" of a glass of beer and fried calamari baguette, which you can try in the traditional bars in the Plaza Mayor. 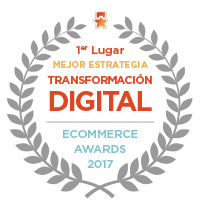 The best Spanish omelette, which won several awards, is cooked in the Ardosa. This street is the liveliest place in the city because it is full of shops of almost all European brands, starting with mass retail and ending with luxury brands. Madrid not only offers the billboard of shows in more than 30 theatres but each one has its history. The star, of course, is the Royal Opera House in Madrid. One of the oldest theatres, dating from the 16th century, is the Spanish Theatre. The Lara Theatre, built in 1879, is also very fashionable. Also worthy of mention is the Lope de Vega Theatre, which today presents the musical "The Lion King."